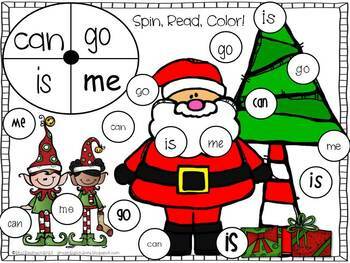 Fun and engaging way to teach sight words to students! 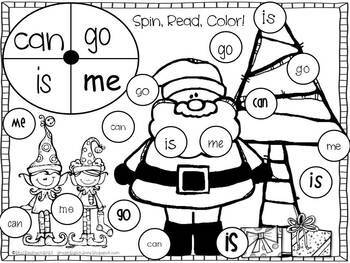 This activity can be used in whole group, small group, guided reading, partner activity, or added to a literacy center work station! 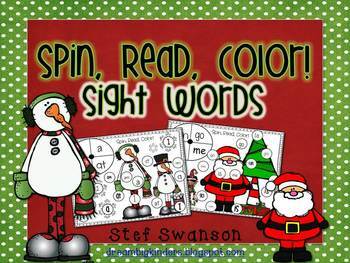 Students simply spin a paperclip, read the sight word it landed on, and search and color a matching sight word found on the mat. 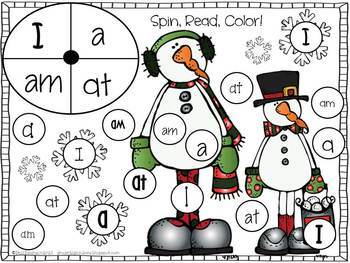 Here are some other Winter and Christmas packets of mine!